One of the many service-related questions we’re often asked here at Suntrup Volkswagen is “How often should you rotate your tires?” For the average passenger vehicle, it’s a good rule of thumb to rotate tires every 5,000 miles to 7,500 miles. This, however, is just a ground rule — and you should check your owner’s manual for the exact interval. You can also discuss when to rotate tires with our knowledgeable service team! Usually, tire rotation is suggested every 5,000 miles to 7,500 miles for FWD and RWD vehicles. When rotating tires yourself, its important to follow specific tire rotation patterns. On a front-wheel drive car, change sides when you’re moving the rear tires to the front (i.e. the right rear tire gets moved to the left front). If you’re moving the front tires to the back, though, keep them on the same side. If you’re rotating the tires on a rear-wheel drive, you’ll change sides when moving the front tires to the back. However, you’ll keep the rear tires on the same side if you’re moving them forward. Several factors can influence how many miles to rotate tires, such as whether or not you go off-roading, the climate in which you live, and more. Do you have an all-wheel drive vehicle? Tire rotations for AWD cars and SUVs are a little different — each tire wears at its own pace. Generally, it’s suggested that tire rotations should be performed on AWD vehicles every 3,000 miles to 5,000 miles. Your owner’s manual could say otherwise, so be sure to check it. Another helpful tip to remember is tire rotation is typically a necessity when the tread variance exceeds 2/32 of an inch. 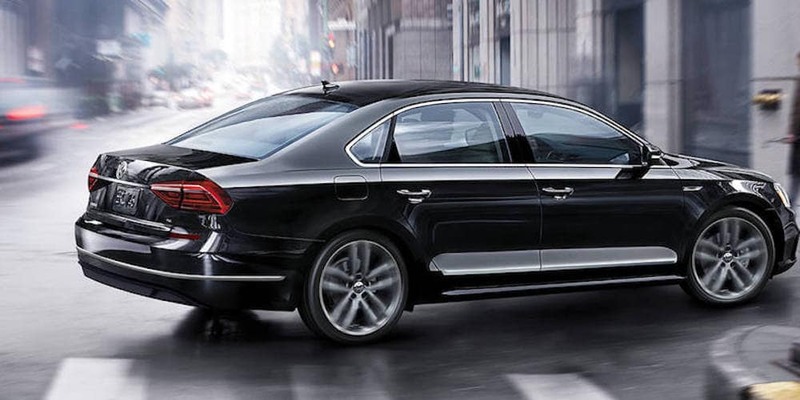 If your vehicle needs a tire rotation, schedule a service appointment at Suntrup Volkswagen! Why Are Regular Tire Rotations a Good Idea? Of course, your tires won’t last forever, but tire rotations can help you better prepare for precarious driving conditions and weather around Fenton. Need a tire replacement? Our tire store can help! 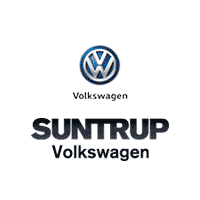 Rely On Suntrup Volkswagen for Expert Tire Service! Do you have additional questions about tire care? Contact our service team directly, or visit us near Mehlville and Fenton! Don’t forget to ask about our current service offers.